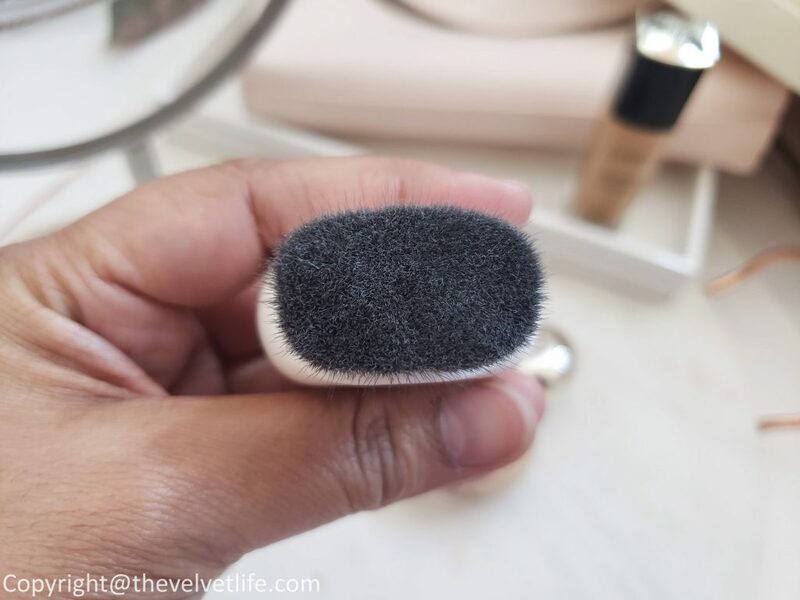 The Velvet Life - Page 4 of 130 - Musings of a Beauty Addict! The first signs of aging are usually around the eyes where the delicate area around the eyes starts to lose that vitality and youthfulness it once had. I do not believe in reversing back the time but the most I can do to maintain what I have, in other words, age gracefully is my mantra. ‘The contours of the eyes and lips are particularly delicate areas and require the additional support of specifically formulated products. 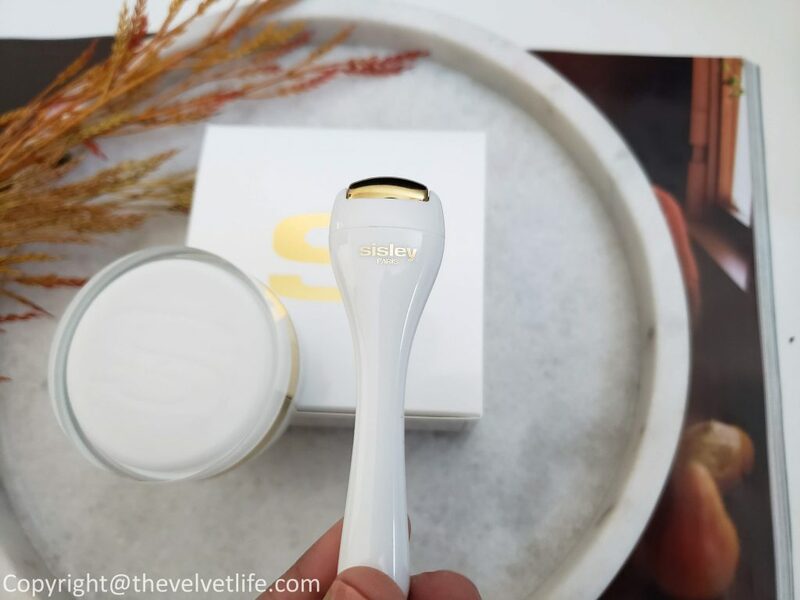 For these delicate areas of the face, Sisley offers specific plant-based skincare products that reduce dark circles and under-eye puffiness, smooth fine lines and wrinkles around the eyes and mouth, and nourish, hydrate, and protect the lips.’ I am sharing my recent find from Sisley Paris for the eye and lip contours called Sisleÿa L’Integral Anti-Age Eye and Lip Contour Cream. The eye contour area, as I mentioned before is fragile and the one affected by the behavioral and lifestyle factors, such as stress or overexposure to the sun. 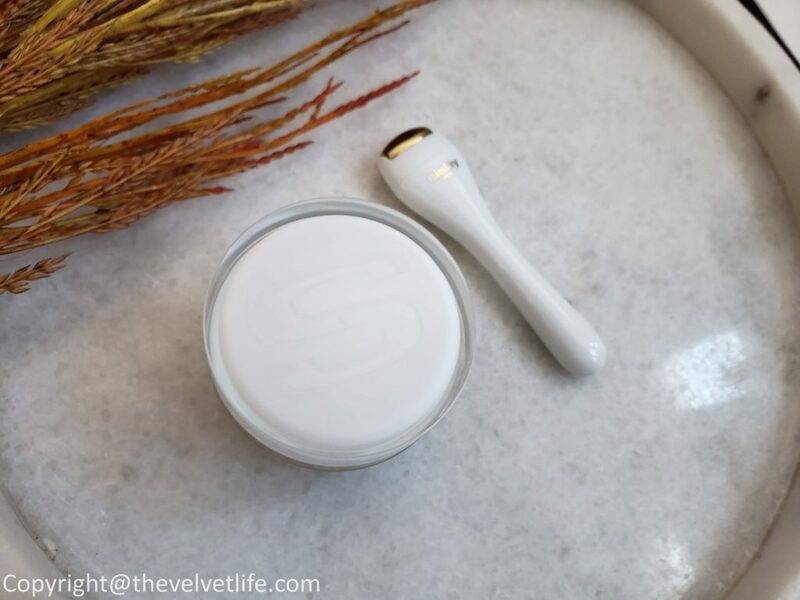 Sisleÿa L’Integral Anti-Age Eye and Lip Contour Cream addresses the visible signs associated with the three types of aging: genetic and environmental aging, and now, those linked to personal lifestyle. 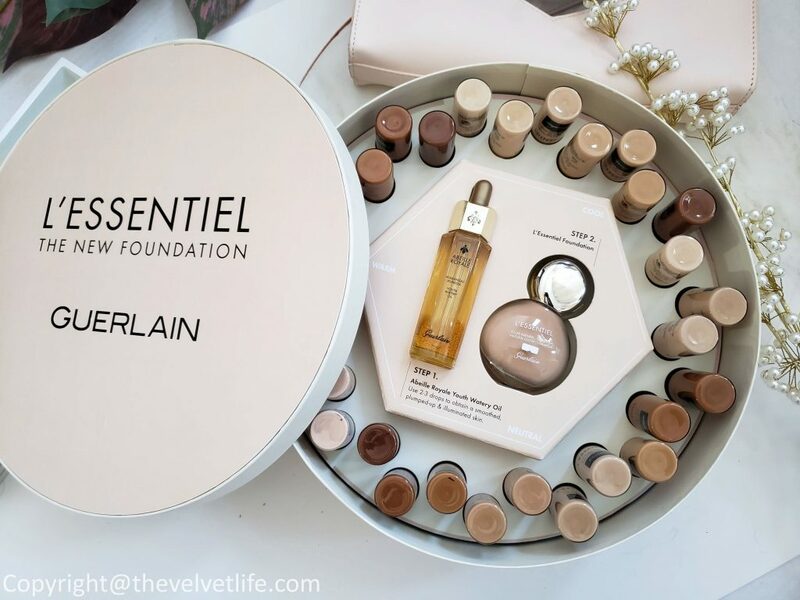 The cream includes specific ingredients to help reduce the appearance of wrinkles and fine lines for a more youthful look, firms the upper eyelids, helps to lighten the appearance of blue and brown dark circles to make the eyes look visibly brighter, reduces the look of under-eye puffiness. Keep in mind that there are no essential oils in the formulation and is suitable for sensitive eyes and contact lens wearers. 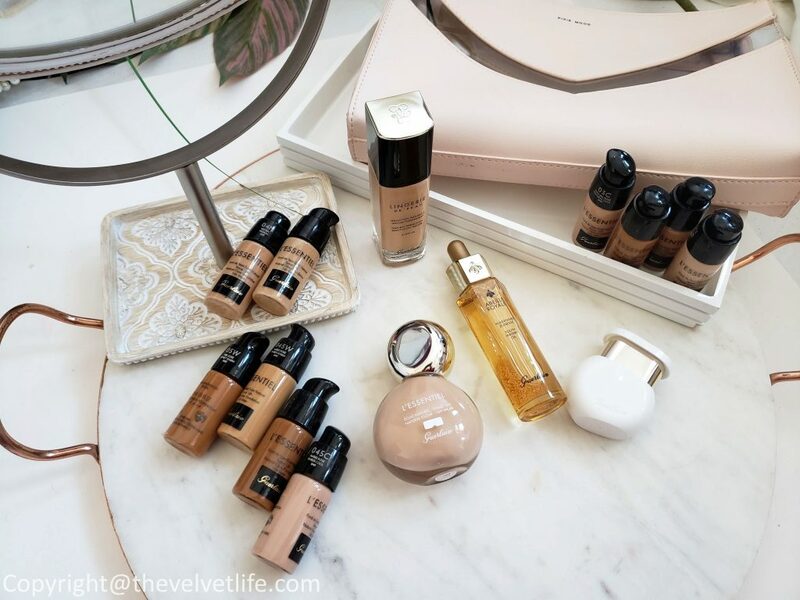 The eye contour cream is a great addition to my skincare routine. 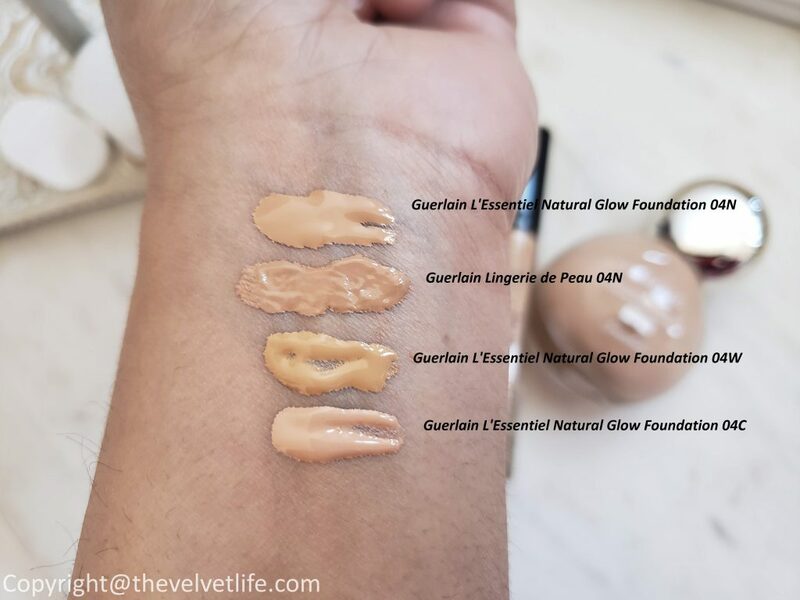 It is very creamy, smooth, and has nice consistency which is not very thick in texture and glides on nicely on the skin, a little is all I need. 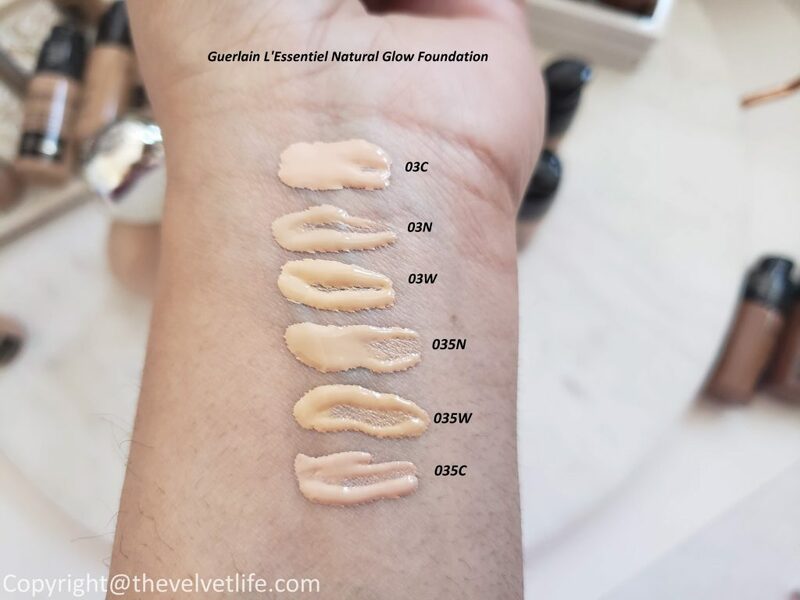 My eye contour is moisturized, fine lines appear faded and the eyes appear rested and brighter. 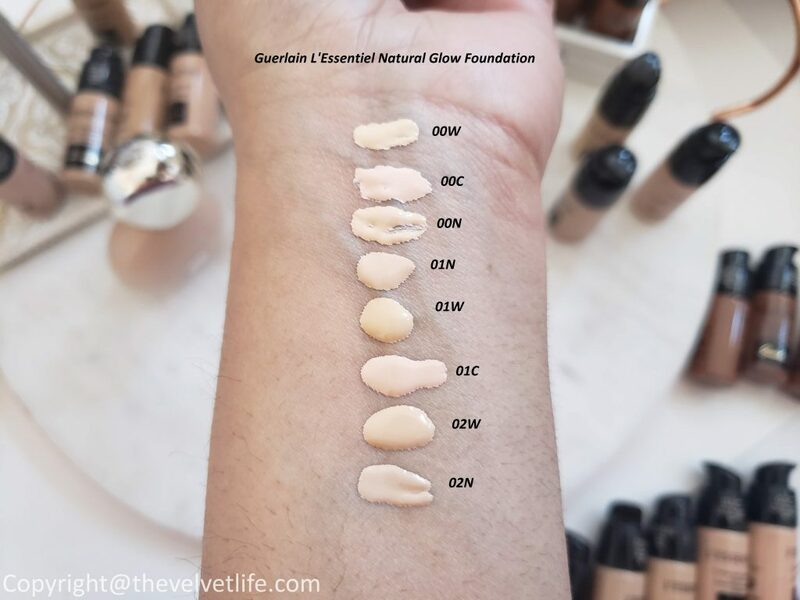 The skin looks smooth, firm, and puffiness and dark circles appear blurred. 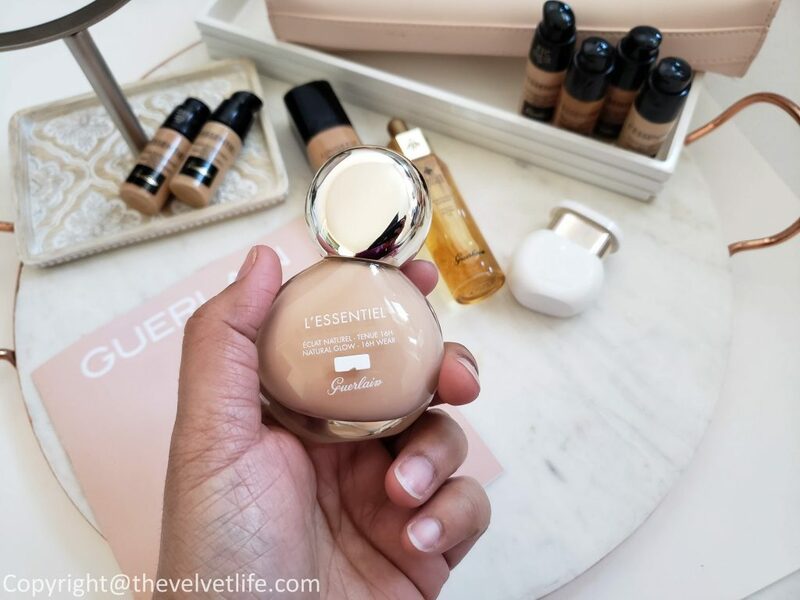 The lip contour area looks and feels visibly more supple, defined, and youthful. With the eye contour cream, another thing I have been obsessed with is the limited edition Ridoki massage applicator which is included with the cream. It cools, prepares, and soothes the area prior to cream application. 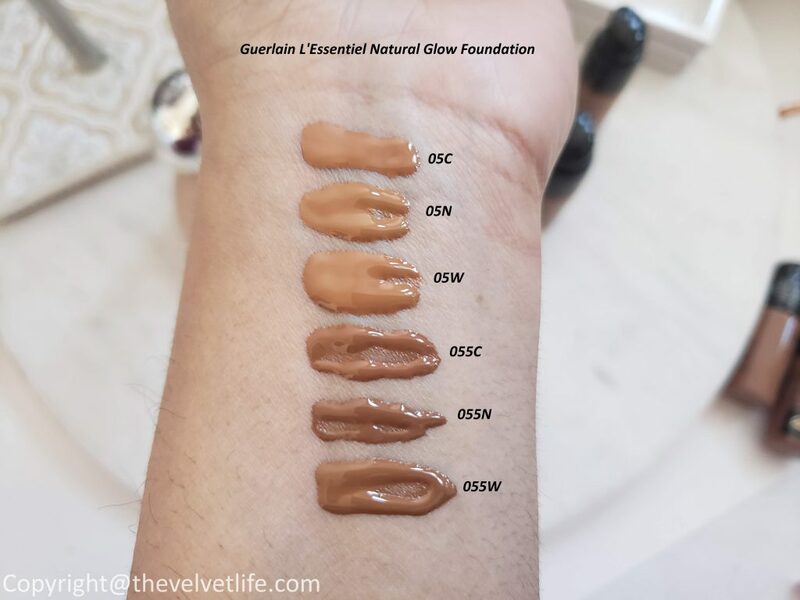 This has become my go-to and I can instantly feel and see the difference. 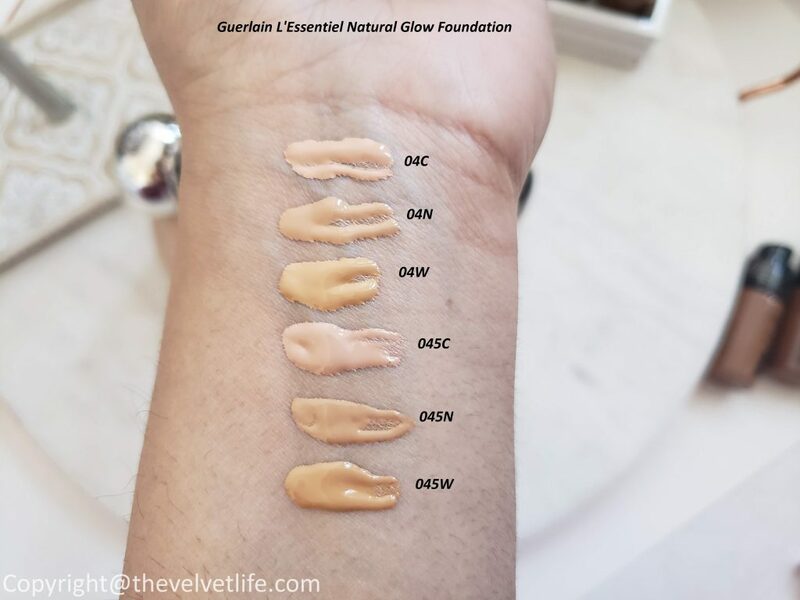 I use the eye contour cream morning and night, after cleansing, toning, and applying the serum on the face, I prepare the eye area with the Ridoki tool and absolutely in love with this ritual. It feels so smooth, cooling and relaxing on the eye area. 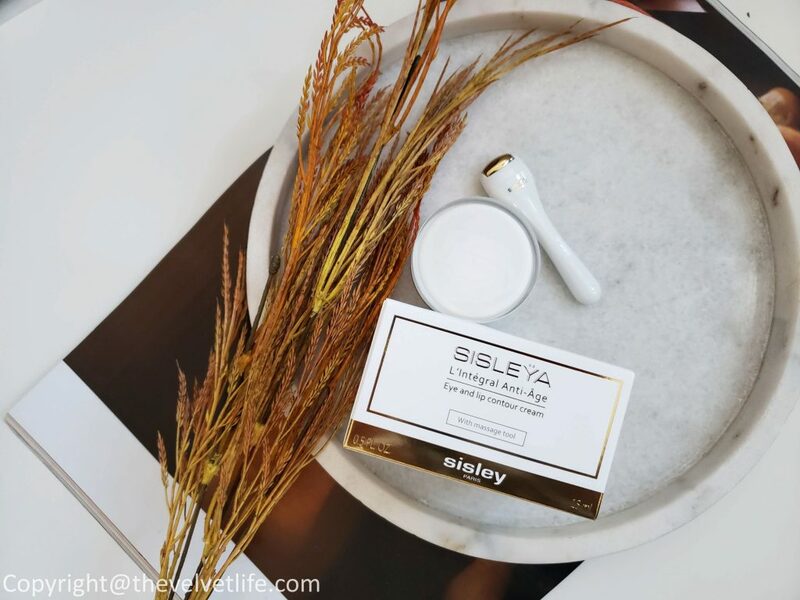 Then I apply the Sisleÿa L’Integral Anti-Age Eye and Lip Contour Cream on the eye area, both on the lids and under the eyes, on the lip contours. I tap gently on the eye contour until the cream is absorbed. I do the same for the lip contour and even apply it on the lips. 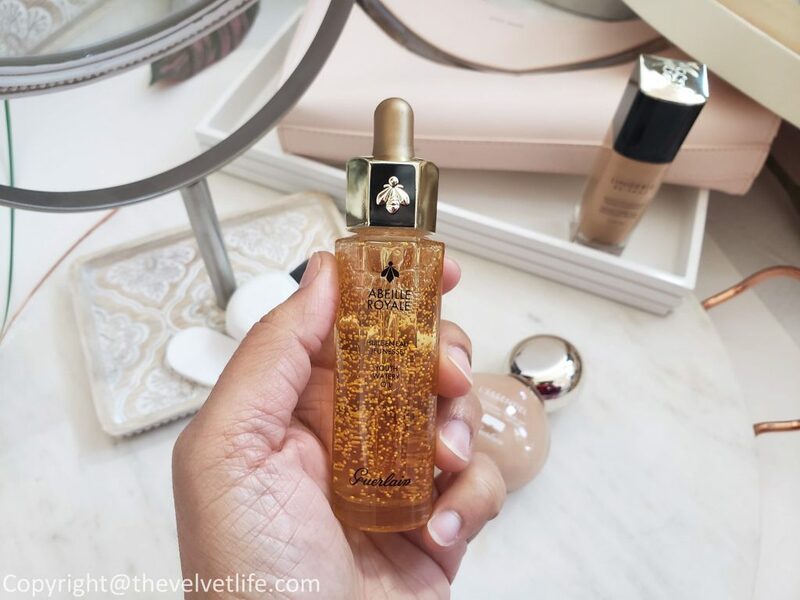 This has to be one of my favorite skincare product for the eye and lip area. I know Valentine’s day passed last month but for me, I can wear floral scents especially the Queen of flowers – rose scents all year long depending on my mood. It is almost Spring and the excitement to wear the florals is more than any other time of the year. 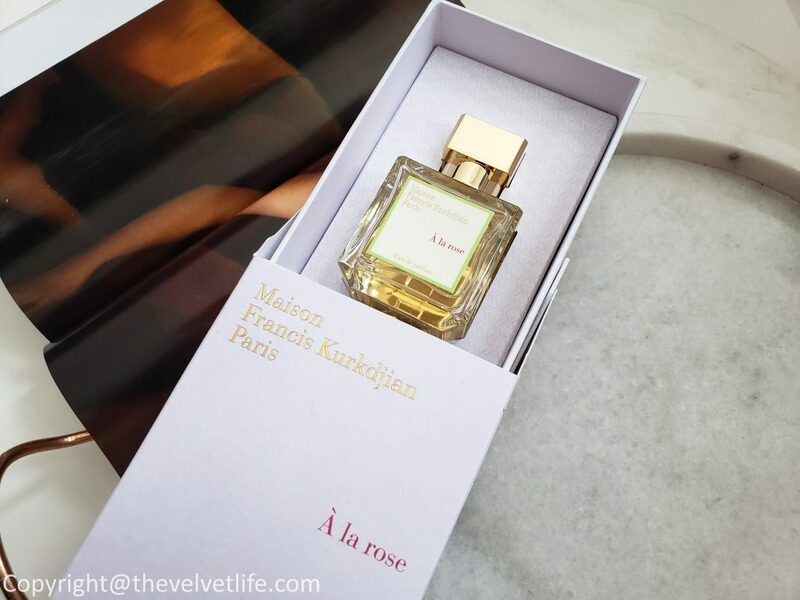 In this editorial, I am sharing my thoughts on À la rose Eau de Parfum by Maison Francis Kurkdjian Paris which is inspired by Marie Antoinette’s love of roses and the painting Marie-Antoinette à la Rose by Louise Elisabeth Vigée-Lebrun in which she is holding a rose in her hands. The scent was launched in 2014. 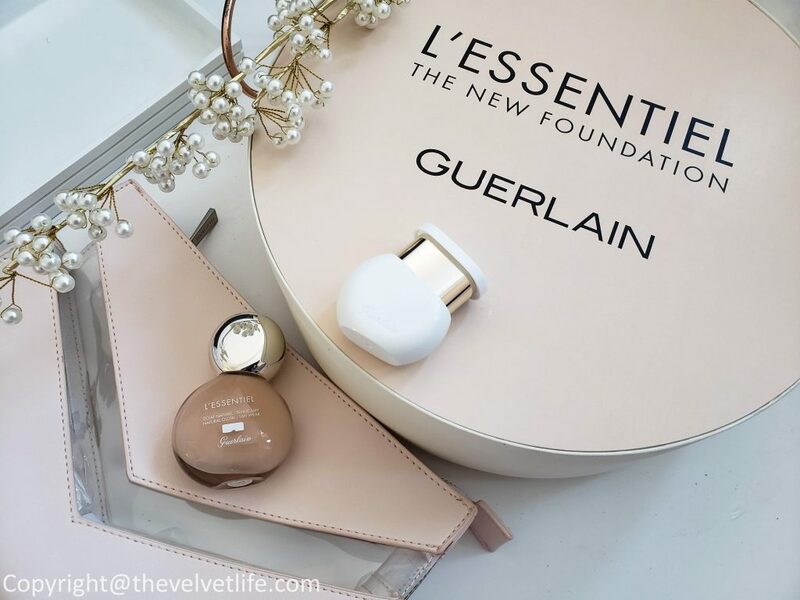 On me, the fragrance is a gentle, bright, soft, and airy rose with suble hints of orange fruity which becomes a little richer with time, keep in mind the word richer, it does not means stronger. With the high quality raw materials, the scent stands out in a positive way. 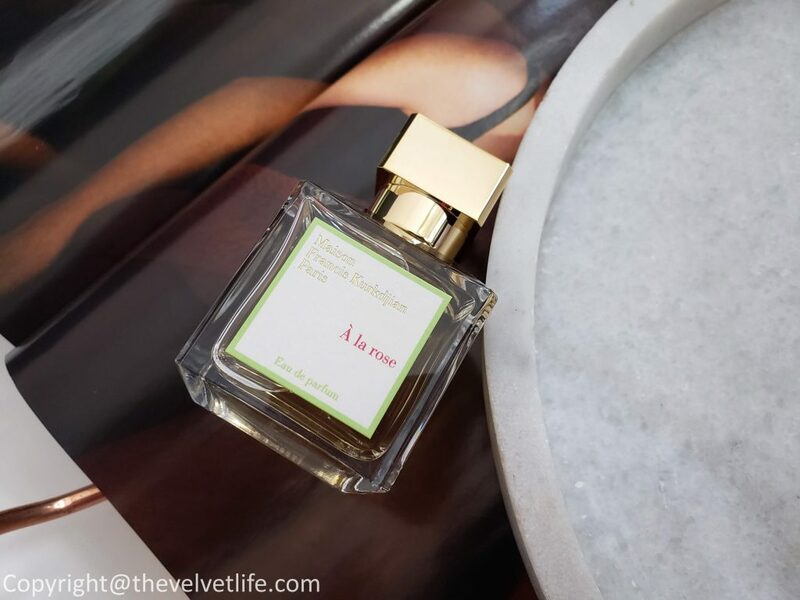 To me it is more like a real, effortless, close to yourself rose scent which stays with you, reminds you of something very caressing and gentle. It reminds of the dewy rose on a morning. It does not gives the impressions of the hundreds of sweet rose fragrances in the market. I can imagine freshly plucked petals of the rose lightly crushed in the fingers. There is a slight whiff of woodiness that I can smell. 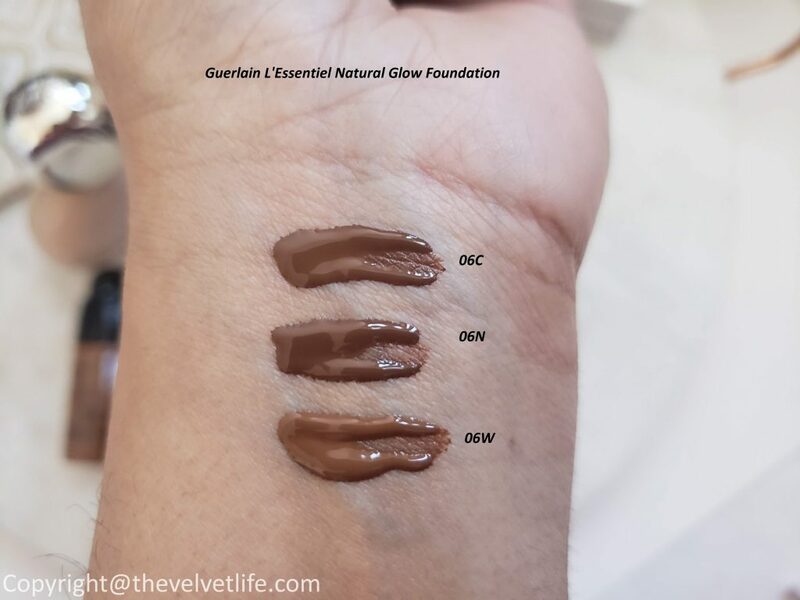 The longevity on my skin is over 4-5 hours and after that it does not dissipates but becomes a skin scent for me, I can smell it when I have my wrist near my nose. With the discreetness and sheerness of this scent, it is perfect for everyday use, even at work – very elegant and classy. 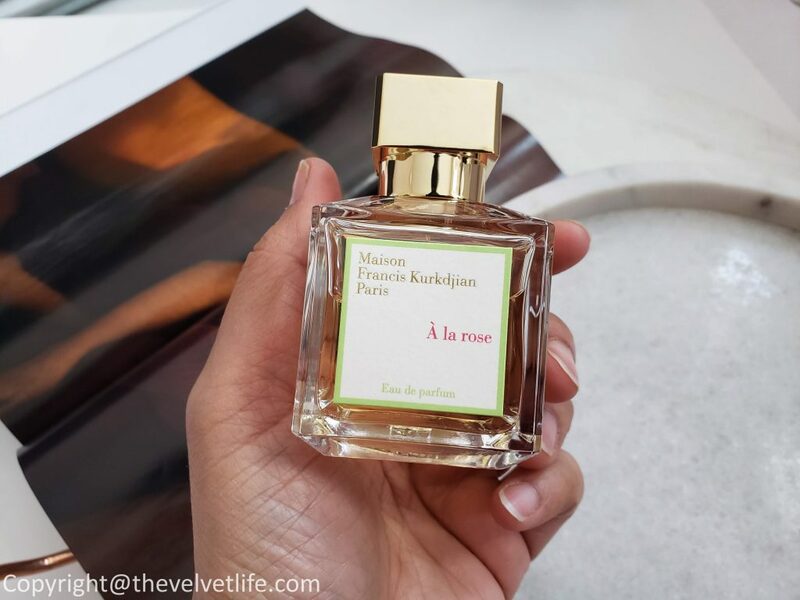 Maison Francis Kurkdjian Paris fragrances are available at Neiman Marcus, Bergdorf Goodman, Saks Fifth Avenue, and online at franciskurkdjian.com .